The Bridge Builders 30th Anniversary Alumni Awards Celebration is BRIDGES’ culminating anniversary event, and we’re recognizing outstanding alumni who continue to exemplify the Bridge Builder ideals: diversity appreciation, leadership, and community action. Three honorees will be awarded—one alum from each of the last three decades. If you have any questions regarding the awards, please contact Gremesha Crump at gcrump@bridgesusa.org or 901-260-3702. Interested in purchasing tables or event sponsorship? 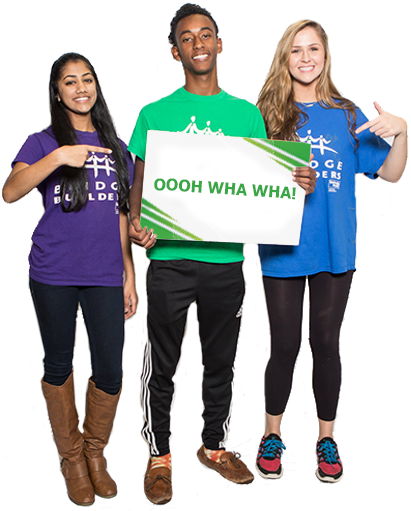 Please contact Jeremy Andrews at jandrews@bridgesusa.org or 901-260-3724.